As the part you physically step on, treads play one of the most important roles in the construction of a staircase. Treads change the design of your staircase and give it a unique style. Oak treads in particular provide an elegant and charming appeal to the overall design of your staircase. 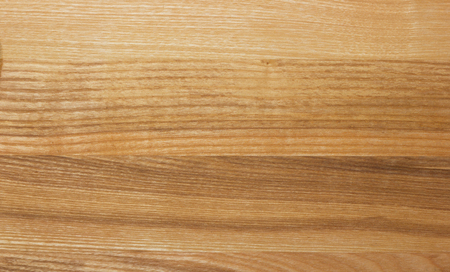 In order to keep your staircase looking new, you must take proper care of your oak treads. The more care and attention you give to your oak treads, the longer they will continue to impress. Add cleaning your treads to your list of weekly chores. Vacuum and sweep your oak treads on a regular basis to keep them looking new. Try to keep your treads out of direct sunlight by installing curtains or blinds to help block some of the light; this should help to prevent fading or bleaching. At Acadia Stairs, we don’t believe that wax or oil should be put onto oak treads. At Acadia Stairs, we use a select grade wood for all of our treads and leave them unstained for our clients to take care of. Once our customers choose a stain, we recommend a clear coat to try and make the treads have a little more shine. The last step in caring for your oak treads is offering them protection to ensure they stand the test of time. Watch out for shoes with heels, as they damage and scratch oak treads and leave behind unwanted marks. Consider adding runners or another covering to protect your treads from high-traffic areas. Wipe up any spills immediately so nothing soaks into the treads. Oak treads add a trendy aesthetic to your staircase. Reach out to Acadia Stairs today to create your custom combination of treads and other elements for the picture-perfect staircase. From straight stairs to spiral staircases along with numerous tread options, we can make your dream staircase a reality.